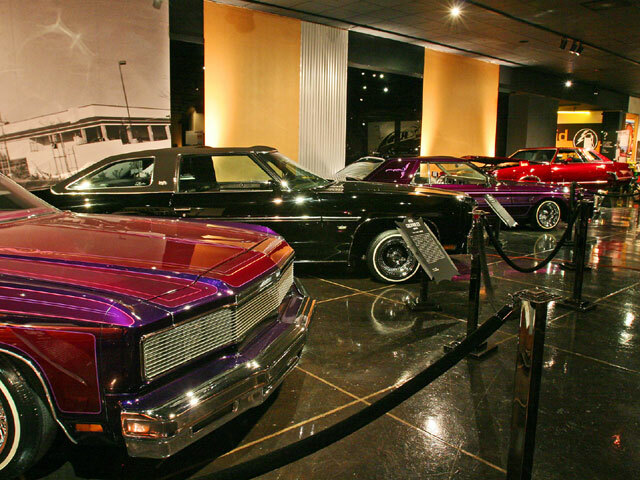 Lowriders Make Their Way Back To The The Petersen Automotive Museum.Back in 2000, the Petersen Automotive Museum in Los Angeles, California, made headlines when they assembled one of the most comprehensive lowrider exhibitions ever. 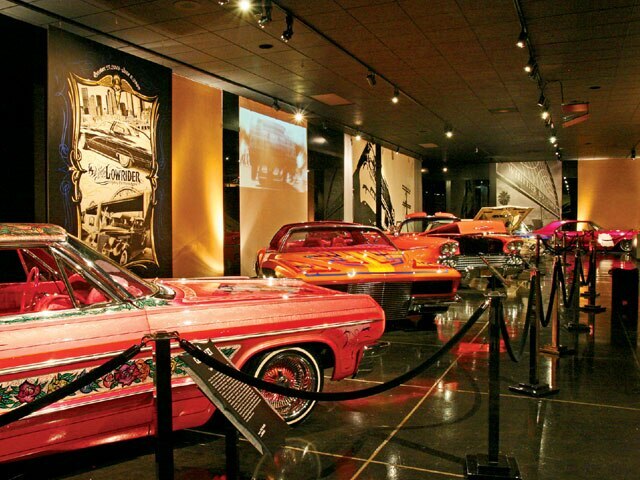 “Arte y estilo: The Lowriding Tradition” was an immediate success and attracted thousands of lowrider lovers and other automobile enthusiasts throughout California and beyond. As a matter of fact, it has been documented as one of the museum’s most popular and visited shows ever. 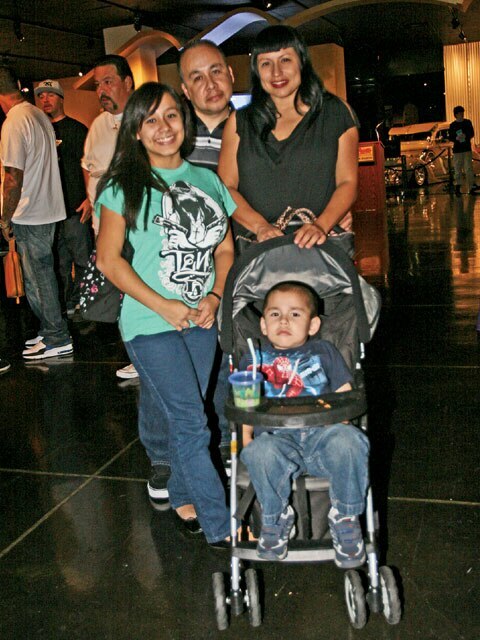 “We still hold the record to this day for the most attendees,” reports Rudy Rivas, LRM Associate Publisher. “That’s a big compliment, especially when we’re talking about such a prestigious museum like the Petersen.” so it comes as no surprise then that the low-slung vehicles cruised their way back to the museum this past November. 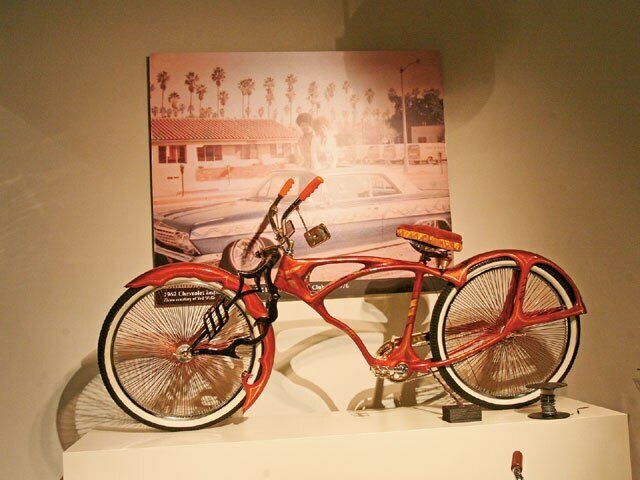 The new exhibit, titled “La Vida Lowrider: Cruising the City of Los Angeles,” not only traces the evolution of the lowriding lifestyle, but also pays tribute to the historical connection between the lowrider and the city. Though it’s been long disputed whether lowriding began in the streets of Los Angeles or san Jose or espaola, New Mexico, there’s no arguing the fact that the City of Angels has given birth to some of the most firme ranflas ever built. 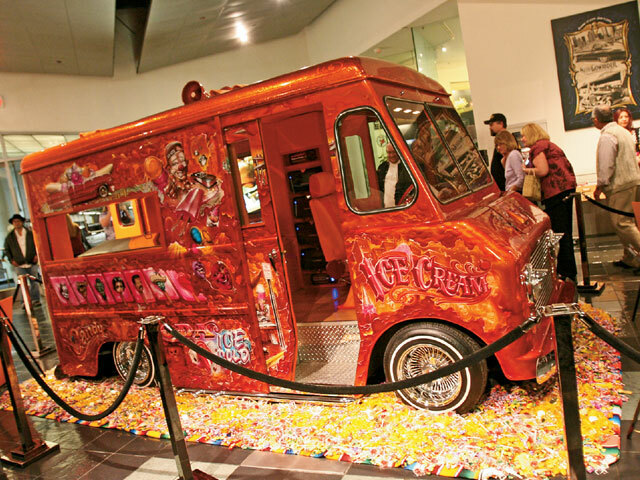 More than 20 chopped, dropped, pinstriped and candied-out cars and trucks are on display and dressed to impress, including Jesse Valadez’ infamous rose-adorned ’64 Chevy Impala, “Gypsy Rose,” Ry Cooder’s muraled-out ’53 Chevy ice cream truck, “el Chavez Ravine,” and Tony hidalgo’s purple-clad ’79 Lincoln Continental Mark V, “beauty Mark,” just to name a few. you’ll also get the rare opportunity to view Joe Ray’s wickedly decked-out ’71 buick Riviera, “Dressed to Kill,” which has not been seen by the general public for almost a decade. Customized compact cars, better known as “euros,” are also making an impact on the evolution of lowriding; representing at the show is Amor barut’s ’88 Volkswagen Jetta, “Passion.” In addition, available for viewing are a handful of tricked-out lowrider bicycles and motorcycles, like Mario De Alba Jr.’s purple and gold chopper “Ghetto Fabulous,” and Joseph Amezcua’s Los Angeles Lakers-style bike. 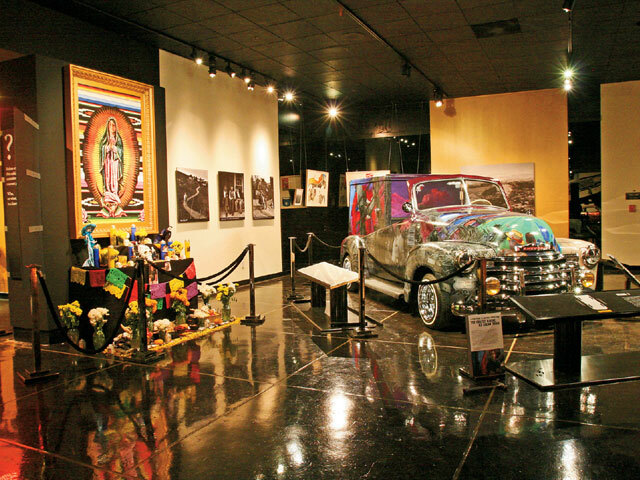 Though the show’s focus was to feature these rolling works of art, it also stresses the importance of how various other ethnic groups, not just Latinos, have been influenced by the lowriding culture. 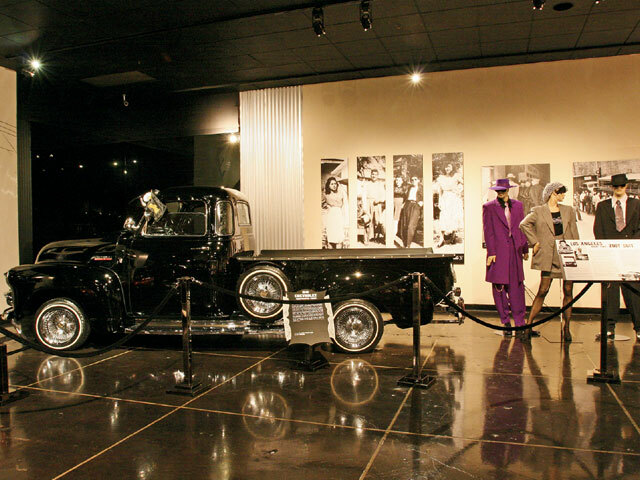 African Americans have long been part of the low-low scene and have made extensive contributions to lowriding, among the most well known are Ted Wells and Terry Anderson. Lowriding has expanded big time and has become big business throughout europe and Asia. Japan, for instance, has its own lowrider magazine, a testimony that the Japanese youth have completely absorbed the lowrider culture. They pay hundreds and thousands of dollars to have lowriders customized and shipped to them overseas. 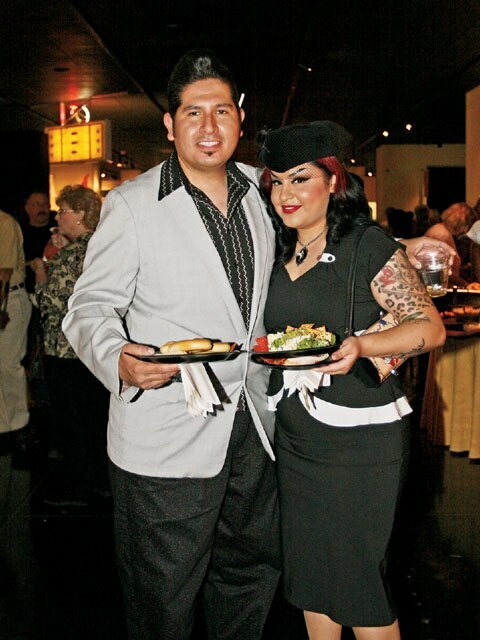 Various other photographs documenting the history of the lowrider lifestyle can also be seen on the showroom walls, from family functions to car club gatherings and car hop contests. 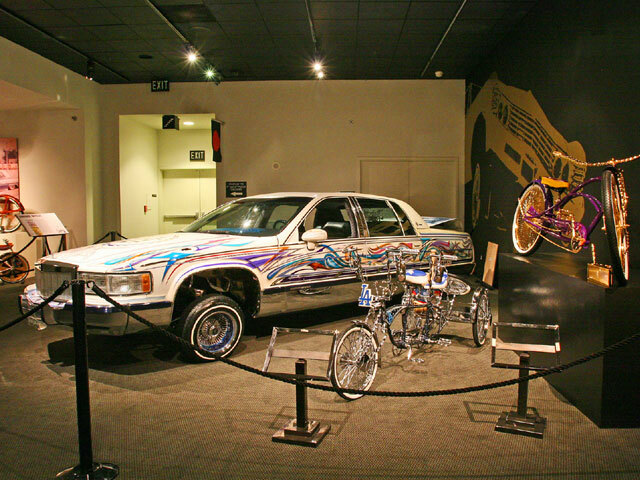 The exhibit also shows how lowriding has affected music, film, fashion and art. 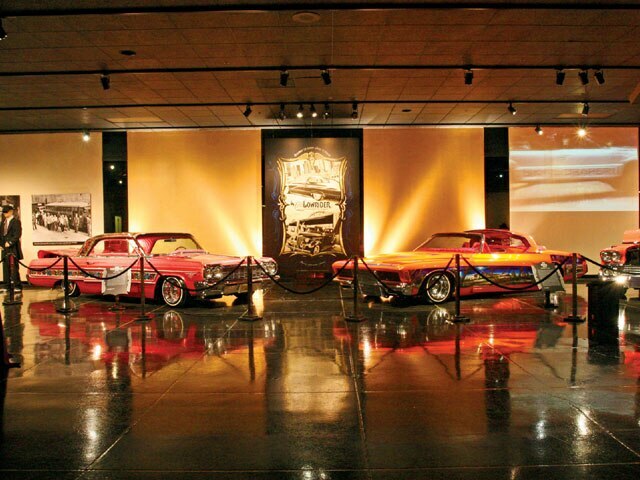 The Petersen Automotive Museum has long been known as one of the world’s largest and most innovative automobile history museums and now you can check out “La Vida Lowrider: Cruising The City of Angels” through June 8, 2007. For more information, visit the Museum’s website address at www.petersen.org.